I graduated from Ole Miss in 1993. 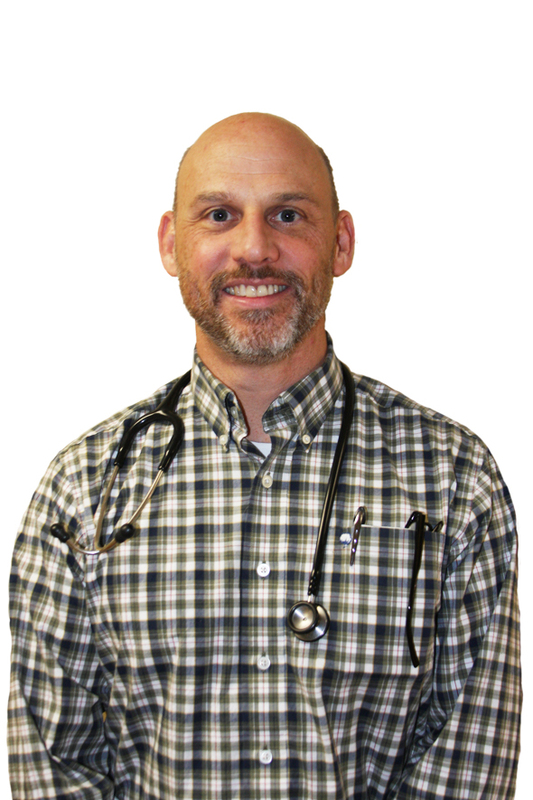 I began veterinary school at Mississippi State University in 1993 and graduated in 1997. After completing vet school, I was accepted into a challenging small animal internship with an emphasis in surgery. In 1998, after successfully completing my internship, I went to work in a high-volume progressive small animal general practice in Memphis. In May of 2003, my dream of practice ownership became a reality with the purchase of Animal Care Center. My wife (Sally), daughters (Mary Victoria and Hope), dogs (Graham and Suzie), cats (Bella, Buddy and Sylvester) and I are very happy to be part of the Oxford community. Hotty Toddy!